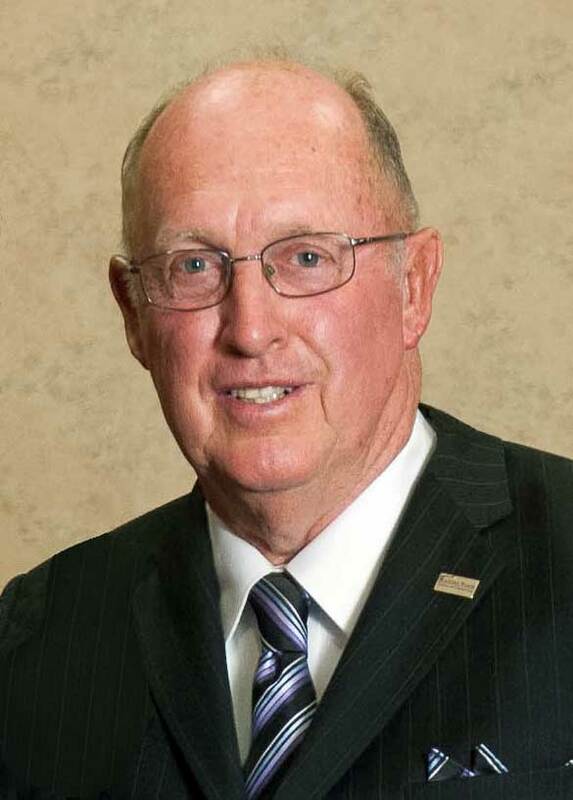 Alan Levin, ME ’69, was inducted into the Kansas State University College of Engineering Hall of Fame on March 29, 2014. Induction to the hall is the highest honor bestowed on its alumni by the college. Honorees are recognized for their professional success and accomplishment, involvement with and support of the College of Engineering, dedication to Kansas State University and public service. The Levins own and operate Century Park Properties LLC in Tucson, Arizona with their three grown children, Michael, Laura and Matthew. They most recently founded Port of Tucson, an intermodal and logistics center with about 52,000 feet of railroad infrastructure. Gurpreet Singh, MNE assistant professor, and his student researchers are the first to demonstrate that a composite paper—made of interleaved molybdenum disulfide and graphene nanosheets — can be both an active material to efficiently store sodium atoms and a flexible current collector. The newly developed composite paper can be used as a negative electrode in sodium-ion batteries. Singh has made a breakthrough in the rechargeable battery applications. Kevin Wanklyn has been selected to receive both the College of Engineering 2014 James L. Hollis Memorial Award for Excellence in Undergraduate Teaching, as well as the university-level 2014 Presidential Teaching Award. Melanie Derby was awarded a 2014 K-State Mentoring Fellowship, in conjunction with Steve Eckels. Funded by the Office of the Provost, these fellowships help tenure-track women and minority scientists and engineers find mentors and develop their research programs to a level that attracts external funding. Hitesh Bindra joined the MNE department in spring 2014 as an assistant professor. He received his doctorate from the University of Illinois at Urbana Champaign, after which he spent time at the CUNY Energy Institute at City College of New York and then in the Utah Nuclear Engineering Program at University of Utah. His research interests are in thermal-hydraulics, risk quantification, passive nuclear safety and computational physics. Bindra is establishing a laboratory to investigate thermal-hydraulic and heat transfer aspects of new reactor designs and related phenomena. He and his wife, Mamta, are expecting their first child this summer.